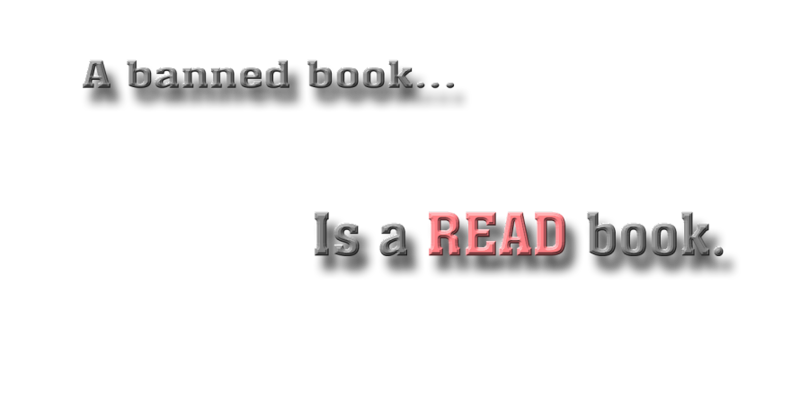 A banned book is a READ book. The Trash Can of L.A.
Labels: Amazon Books, Drama, Homelessness, Humor, Index T, Jennifer Semple Siegel, Our Catalog, Play, Reality TV, Societal Issues, The Trash Can of L.A.
A banned book...is a READ book. Has Anybody Seen the Invisible Man?